Historical Tours in Budapest, Hungary will help you get insights into the interesting history of the Hungarian state, now a smallish Central-Eastern European country, once an important kingdom. You can get a general overview, or you can pick a special niche theme, see below. History cruises start from a very low price, for instance you can explore the historical Buda Castle and medieval town for about 10 Euros on the Buda Castle Budget Tour. You will get to know Hungary’s ups and downs, starting out as an independent kingdom, then suffering from occupation for centuries (squeezed by Turkish – Austrian – Russian rulers), i.e. the trials and tribulations of Hungary in the last few centuries while showing the beautiful historical attractions in the city of Budapest. 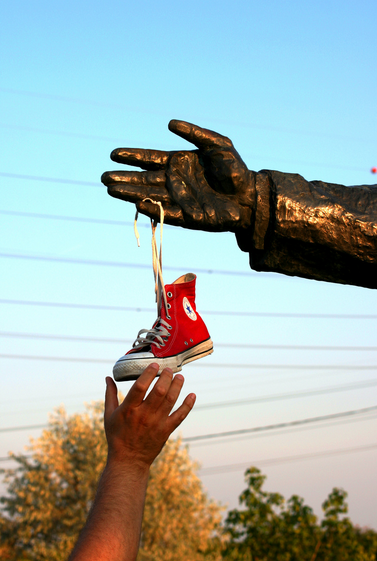 Communist Tours in Budapest will show you the remnants of the Cold War in Budapest Hungary, definitely highlighting the old Soviet monuments in Memento Statue Park as well as some hidden gems like the Rock Hospital under the Buda Castle Hill. 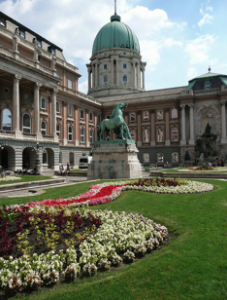 Roman Tours in Budapest – showing the most important ancient Roman ruins and heritage in present day Budapest, e.g. Aquincum in Old Buda (Obuda, District III). Because the Romans built everything.